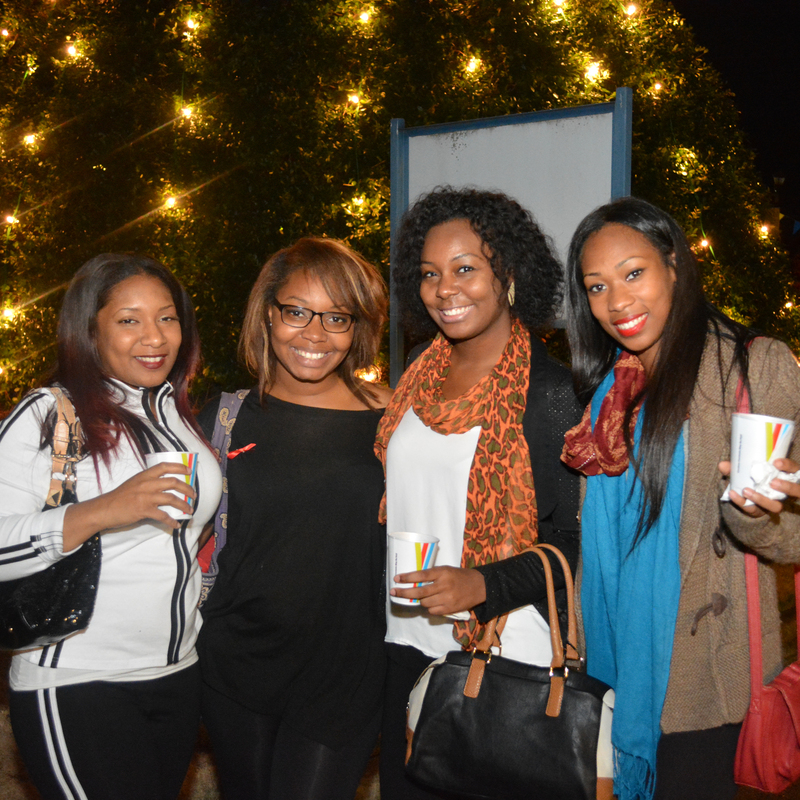 Nov. 16, 2015 – Fort Valley State University is celebrating the launch of the holiday season with its 2015 Annual Christmas Tree Lighting (located in the Hunt Memorial Circle besides the Anderson House) at 5:30 p.m. Tuesday, Dec. 1 in the parking lot of Huntington Hall. During the ceremony, the university’s Voices of Faith Choir will serenade the crowd with traditional holiday carols and songs. The entire community is invited. Free refreshments of hot cocoa, warm apple cider and holiday cookies will be provided to guests. The event is sponsored by the Fort Valley Area Alumni Chapter. For details, contact Alecia Johnson at (478) 825-6316.